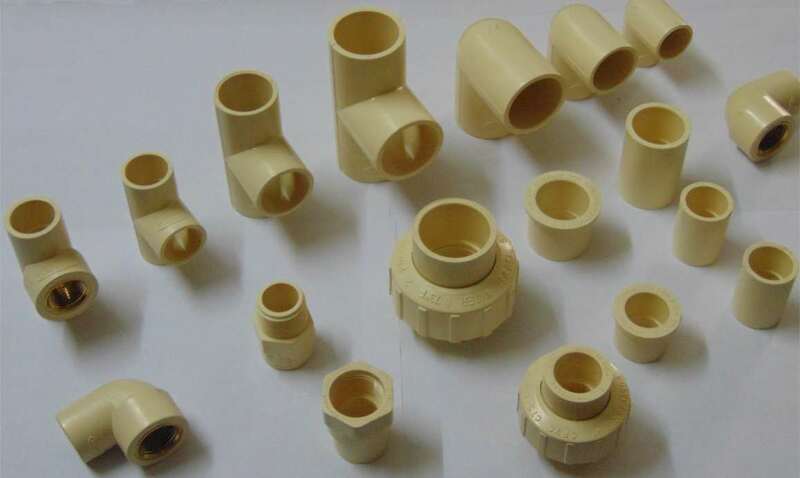 As with CPVC pipes, we manufacture a whole range of CPVC Fittings to complement our range of CPVC pipes. These fittings are also made to the same exacting standards as the CPVC pipes. This ensures that the entire system is capable of handling both hot and cold water without failure of any component. These fitting are corrosion resistant and can withstand high temperature for a long duration.